Exhibition: "The Path to Dream: The Contribution of Immigrants from Ukraine in the Creation of the State of Israel"
What price has been paid by the people that did it? How did rocky deserts and swamps turn into a blossoming land, fields, gardens? This is what the exhibitions tells about. 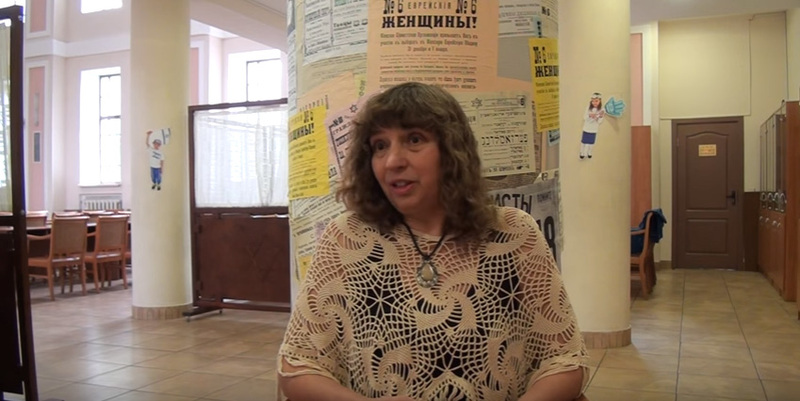 It acquaints the viewer with dozens of people whose biographies have not yet become the subject of study of Ukrainian historians, and for the Israelis their names are not always associated with the Ukrainian lands. Therefore, the exhibition may become the starting point for various collaborative research, educational, cultural and other projects. The exhibition consists of 54 posters in the original design dedicated to the immigrants from Ukraine who at different times from 1880 to 1948 took an active part in the creation of the State of Israel. A special focus of the exhibition is Golda Meir, born in Kiev, as well as Zeev Jabotinsky, Joseph Trumpeldor, etc. A great part of the materials is published for the first time. The exhibition was created at the request of the Embassy of Israel in Ukraine. Project head manager – Julia Smilianska, Director of the Judaica Institute. 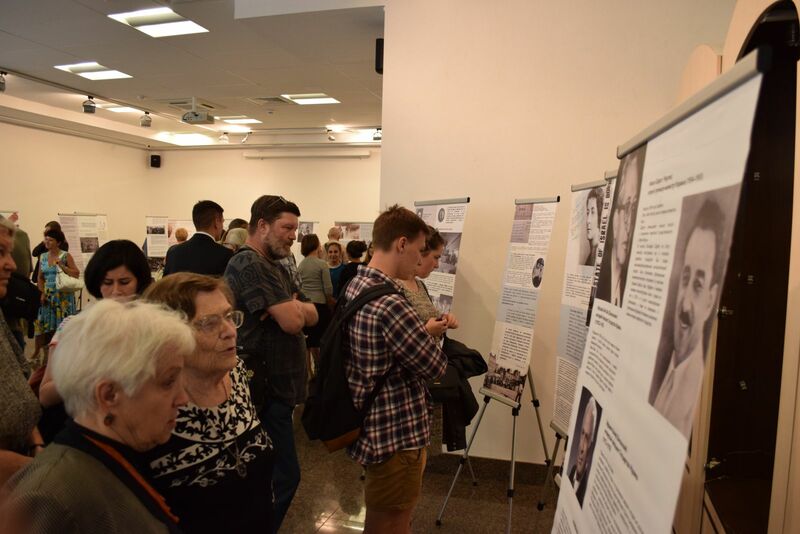 On 9th September 2014 the Museum of History of Kyiv hosted the opening of the exhibition "The Path to Dream: The Contribution of Immigrants from Ukraine in the Creation of the State of Israel" attended by the Ambassador of Israel in Ukraine Eliav Belotserkovsky (Ambassador of Israel in Ukraine), Ms. Faina Kirshenbaum (Deputy Minister of internal Affairs of Israel), Yitzhak- Carmel Kagan (Deputy Ambassador of Israel in Ukraine), Joseph Zisels (Chairman of the Association of Jewish Organizationa and Communities of Ukraine (VAAD), et al. "I have been Kyiv only 2 weeks, and I was very pleased and surprised at the numbers of people who visited the exhibition. If you are in Tel Aviv and walk through its streets, you will see their names in the names of the streets. Those people belong not only to Israel, but to Ukraine as well. And this cultural heritage is the basis for the development of our countries. We will be helping Ukraine in any way we can that she may grow ". On 31th September 2016 in the Verkhovna Rada of Ukraine hosted the presentation of the exhibition "The Path to Dream: The Contribution of Immigrants from Ukraine in the Creation of the State of Israel" attended by the Ambassador of Israel in Ukraine Eliav Belotserkovsky and members of the Verkhovna Rada.